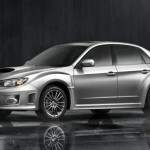 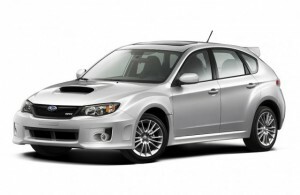 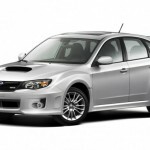 2011 Subaru Impreza will be available in many versions, as: 2.5i, 2.5i Premim and Outback Sport and it announced their prices few days ago. 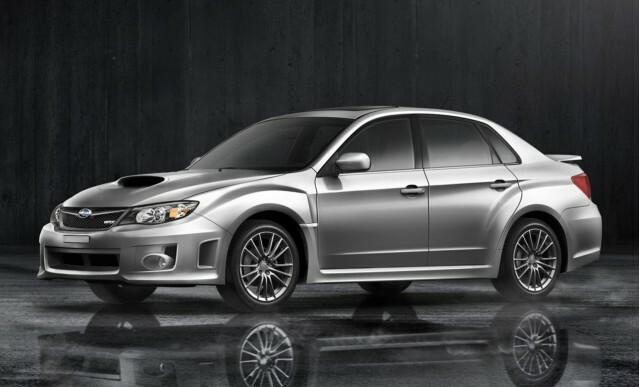 The smallest price you will pay for the 2.5i version, starting at $17.495 for the standard version and $17.995 for the 5-door version and will have: dynamics control and brake assist, symmetrical all-wheel-drive, alloy wheels, leather steering wheels and pedals, and many more. 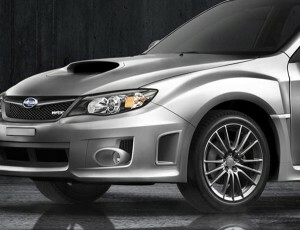 The 2.5i Premim hatchback version will cost $18.495 with all the options included. 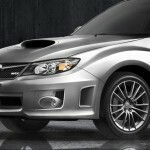 For the Subaru Impreza Outback Sport, you will have to pay $19.995 and will have 17 inch alloy wheels, higher suspension, all-weather package, and few more.